Leading mobile manufacturing company Sony launched two Xperia series Android smartphones at the first day of CES 2013 (Consumer Electronics Show). 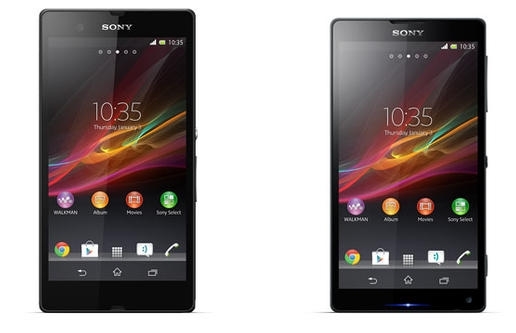 Named as Xperia ZL and Xperia Z. The two smartphones are very much similar to each other in terms of specifications. Xperia Z is IP55 and IP57 certified dust and waterproof smartphone. The two smartphones have slight variations in design and network supportability. 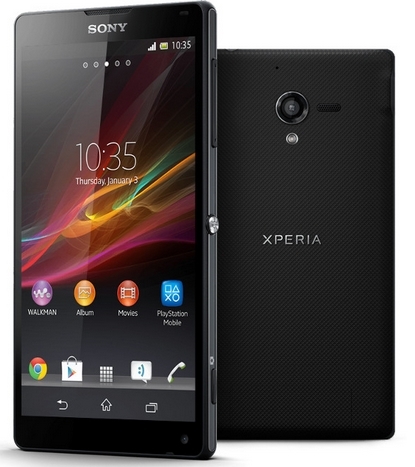 Xperia Z come with 5-Inch TFT capacitive Multi-touch screen display with Sony Mobile BRAVIA Engine 2, Timescape UI, and Shatter proof and scratch-resistant glass. The display support 1080 x 1920 pixel screen resolution and 16 Million colors. The device runs on Android v4.1.2 (Jelly Bean) operating system. The device powered by Qualcomm MSM8064 Snapdragon chipset with 1.5 GHz Quad-core Krait processor, Adreno 320 graphics processor and 2 GB on-board RAM. Sony Xperia XL built-in with 13.0 Megapixel primary camera and 2.0 Megapixel secondary camera. Primary camera come with all standard features, such as Autofocusm Geo-tagging, Touch focus, Face detection, Image stabilization, Sweep panorama, 30fps video recording and in-built LED flash light. Secondary camera features HD video calling and image and video capturing. The device offers connectivity to 2G, 3G, and 4G networks at bandwidth of GSM 850 / 900 / 1800 / 1900 MHz for 2G; HSDPA 850 / 900 / 1700 / 1900 / 2100 MHz for 3G; and LTE 700 / 850 / 1700 / 1900 / 2100 MHz for 4G network. Xperia ZL provides internet connection through GPRS, EDGE and WLAN (Wi-Fi 802.11 b/g/n, Wi-Fi Direct, DLNA, Wi-Fi hotspot). Also users can sync the data with other devices through Bluetooth (v4.0 with A2DP), NFC, Infrared port, and Micro USB v2.0 (MHL). 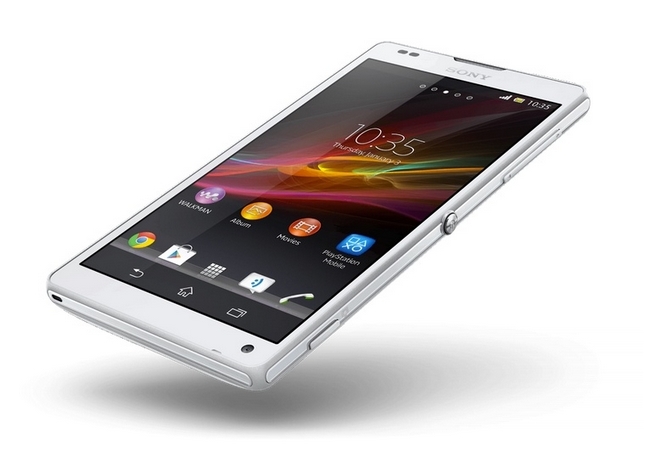 Sony Xperia com with 16 GB internal storage capcity , and it expandable up to 64 GB via MicroSD card slot. The device get power from a Non-removable 2370 mAh Li-Ion rechargeable battery, it provide up to 500-hours stand-by time and up to 10-hours talk time.